Twelve UO students have been offered a Benjamin A. Gilman International Scholarship to research, study or intern abroad. Another five students were identified as alternates for the prestigious scholarship. The UO tied for total number of recipients and 11th place nationwide with Arizona State University and the University of Maryland, College Park. The UO recipients are part of a total of 1,201 American undergraduate students from 363 colleges and universities across the U.S. selected to receive the prestigious Benjamin A. Gilman International Scholarship. Safura Amme: journalism, Portland, Jordan. Payton Bruni: journalism, Eugene, Jordan. Thiessen Freed: art, Eugene, Mexico. Jordan Lathan: family and human services, Coos Bay, Cambodia. Claudia Monroy-Benitez: architecture, Portland, Italy. Anhmy Nguyen: business administration, Portland, Spain. Elizabeth Pa: journalism; Seoul, South Korea; Japan. Kendra Rettig: journalism-public relations; Orange County, California; Ghana. Maxwell Tuttle: international studies; Portland; Croatia, Bosnia, Serbia. Stefani Vandenberg: international studies, Clackamas, Jordan. Douglas Wiltshire: art and folklore, Portland, Mexico. 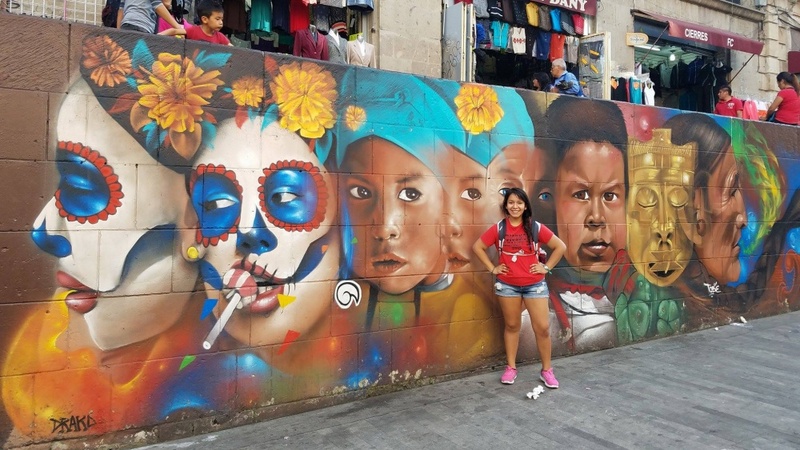 Gilman Scholars receive up to $5,000 to apply toward their study abroad or internship program costs with additional funding available for the study of a critical language overseas. The Gilman Scholarship supports American undergraduate students of limited financial means to study or intern abroad, and since 2001 has enabled more than 25,000 Americans of diverse backgrounds to engage in a meaningful educational experience abroad. The program has successfully broadened U.S. participation in study abroad, while emphasizing countries and regions where fewer Americans traditionally study.